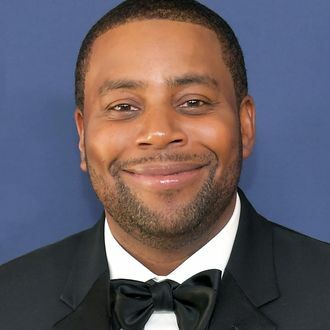 Saturday Night Live veteran Kenan Thompson might get his very own show on NBC. According to Deadline, Thompson has signed on to star in a single-cam comedy in development at the network titled Saving Larry, on which SNL boss Lorne Michaels is attached to executive produce alongside Superstore’s Jackie Clarke, who wrote the script. Should the project get picked up to series, Thompson would reportedly leave his post at SNL to focus on the show. He currently holds the record of the longest-serving SNL cast member ever, having been at the show since 2003.